As well as buying scrap metal we also provide tailor made packages for many companies across the North West. We find that scrap metal and waste can be a day to day issue for many companies. We know customers main priority is their customer and getting the job done quickly and as efficiently as possible. This is where we can help, as we will collect and pay you for the scrap collected on a day and time convenient to you, so reducing time having to load and dispose the waste prior to moving to your next job. The added benefit our service offers is that customers have proof who collected the materials and how the materials were recycled. One of our most popular services Is the mobile scrap and waste collections. How this service works is customers give us a schedule of works. Once we receive this we ensure one of our collectors are available and they will come to the customers location and collect all the steel, boiler and copper etc. This service eliminates the worry to our customers having to dispose of the waste, with the added benefit knowing that you have a fully licenced and qualified company managing your waste from start to finish. Not only do we collect your waste free of charge, we pay you for taking the combination boilers and metal waste at very competitive prices. Some organisations also request that we remove other items whilst we are collecting their metal waste i.e. boiler box and general waste. Where this occurs, we offset the general waste collection cost against the metal waste payments we pay to our customers. 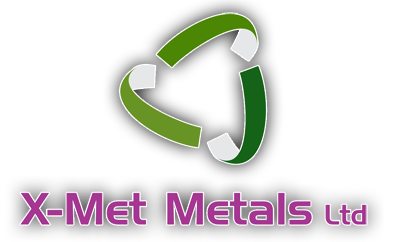 We accept all customers needs and expectations are different so we ensure we tailor our service to ensure customers requirements are delivered, ensuring customers receive the maximum profit for their waste metals. If you feel this our service could help you please call us for an informal no obligation chat to explain how we can help you.